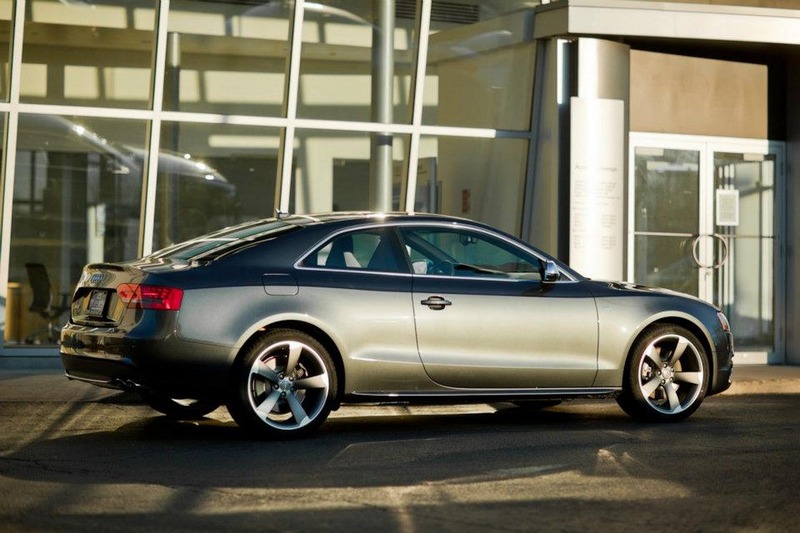 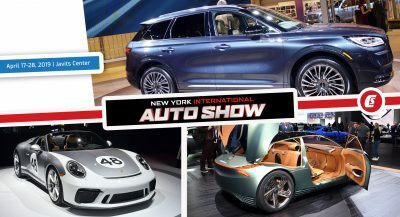 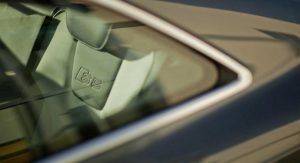 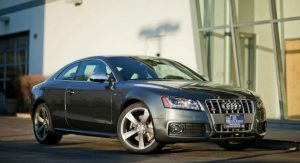 At last week’s Detroit Motor Show, Audi announced that it would soon launch the refreshed 2013 A5 and S5 models in both Coupe and Cabriolet flavors in the U.S. market. 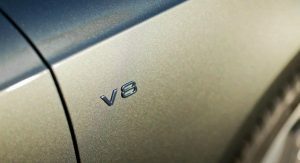 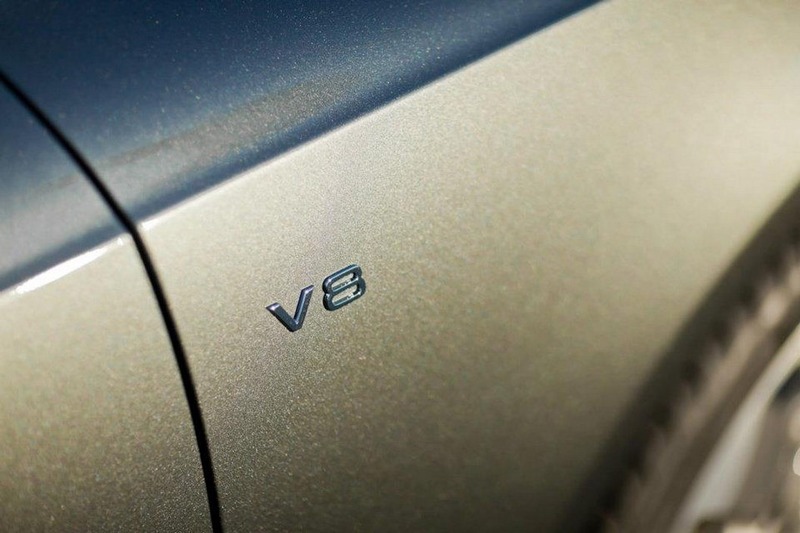 Along with the styling tweaks, one of the biggest changes to the range is the replacement of the S5’s 4.2-liter naturally aspirated V8 engine with 354-horses and 324.5 lb-ft with a new 3.0-liter supercharged V6 unit rated at 333 horsepower and 325 lb-ft of torque. 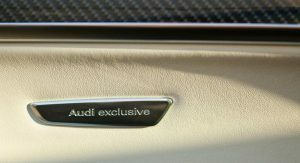 To mark the end of the V8-powered S5 Coupe, Audi has crafted a limited production edition, which oddly enough, was revealed through its Facebook page this past weekend. 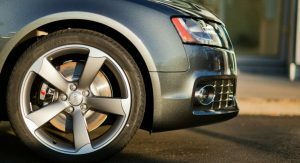 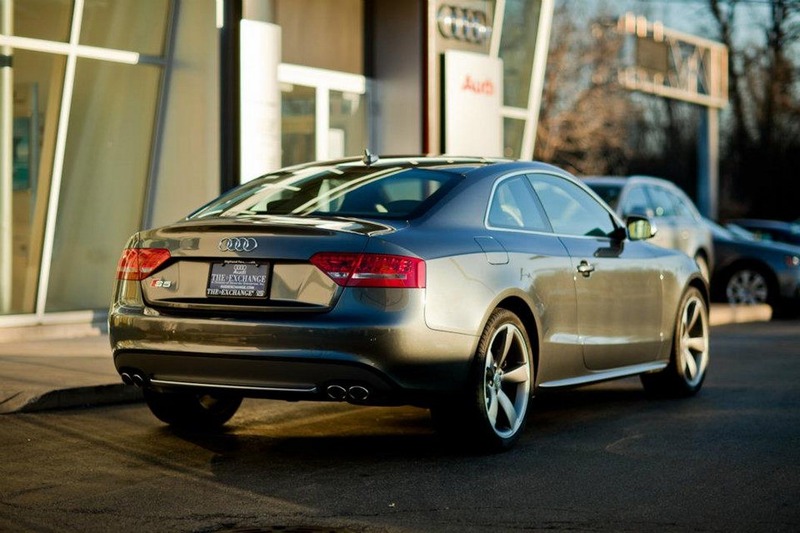 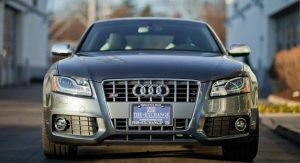 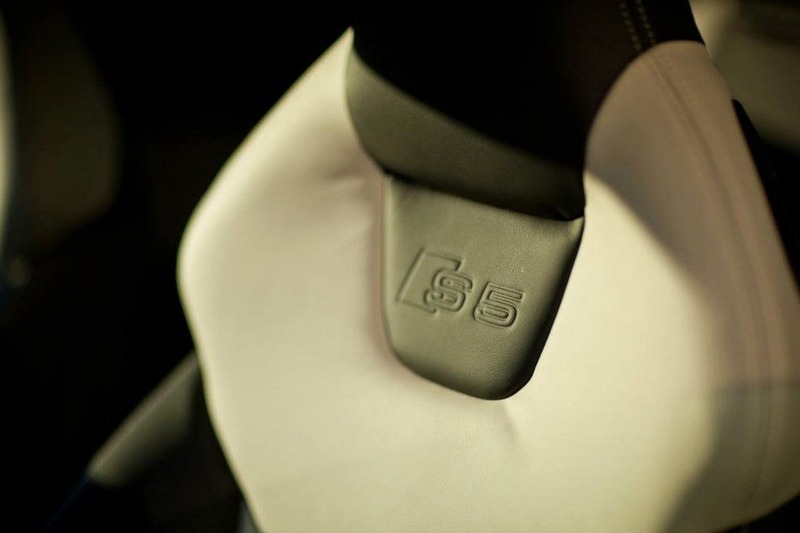 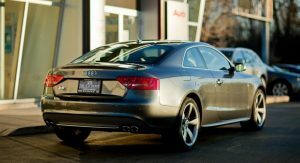 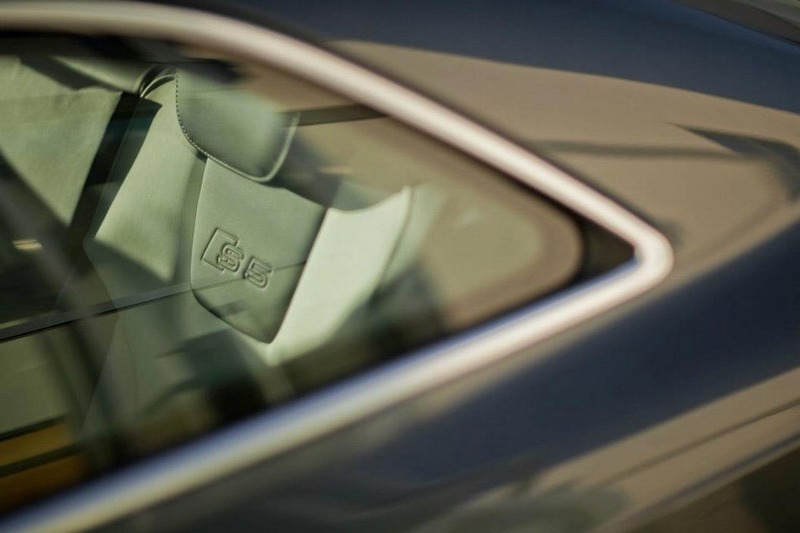 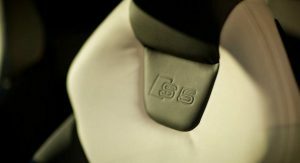 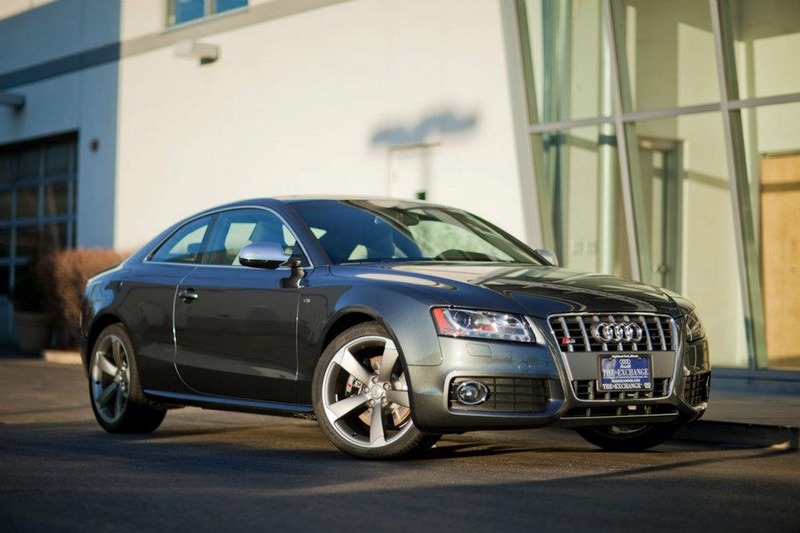 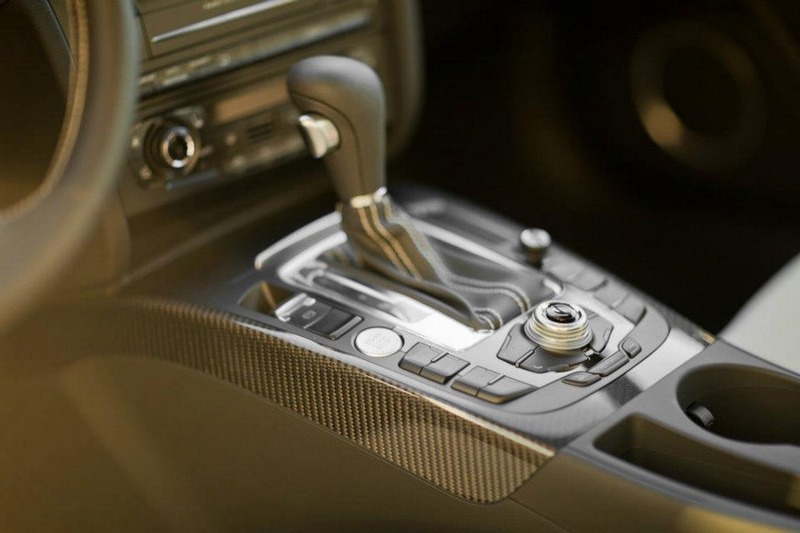 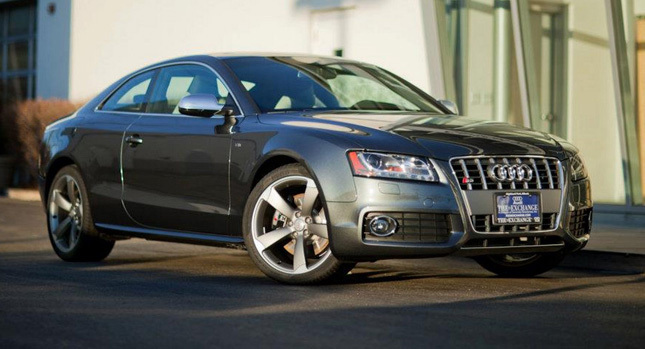 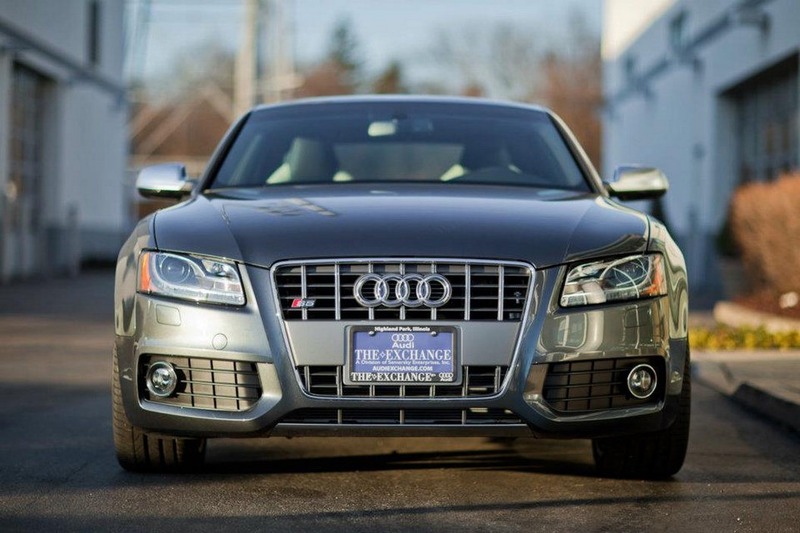 While the German company itself was shy with the details, one of the brand’s official dealers in Highland Park, Illinois, Audi Exchange, gave us the low down on the 2012 Audi S5 Special Edition. 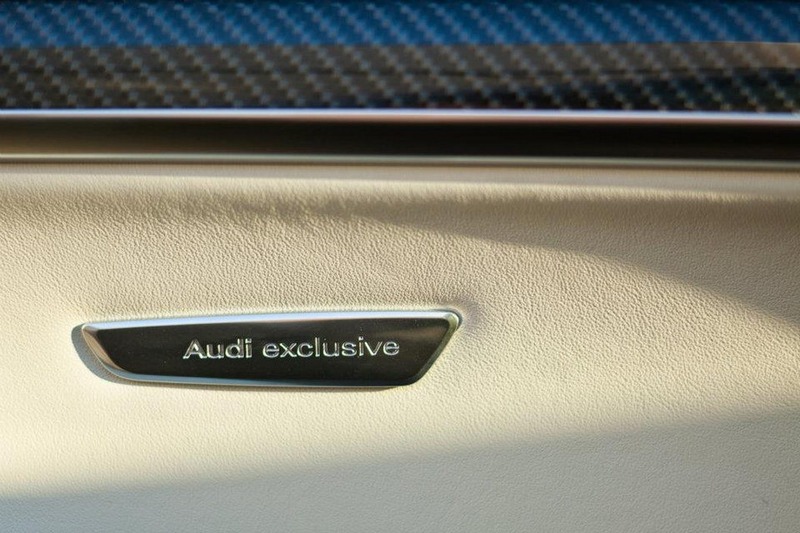 First of all, only 125 cars will be produced, all of which get the Prestige Package plus several bespoke features. 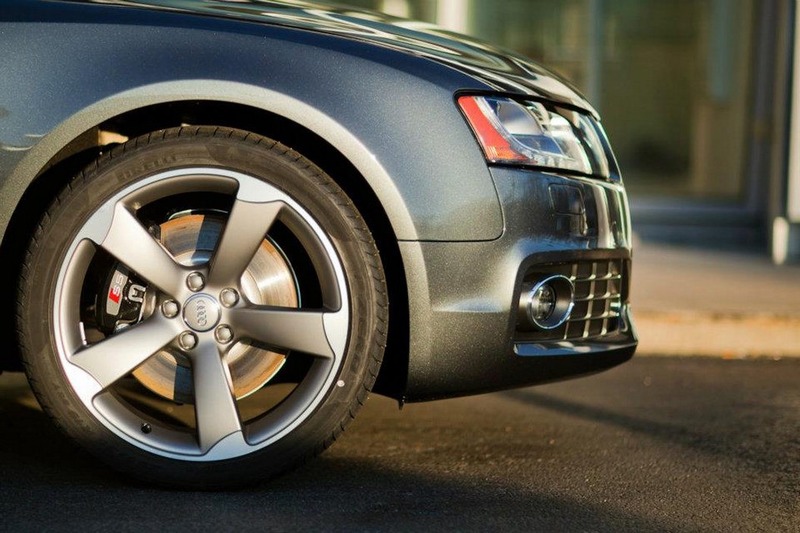 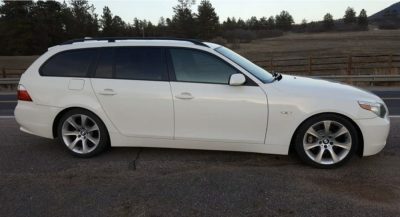 These include a ‘Daytona Gray’ pearl effect and 19-inch Titanium wheels with 255/35 summer tires on the outside. 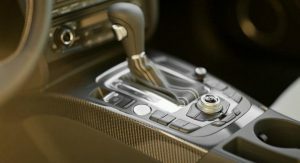 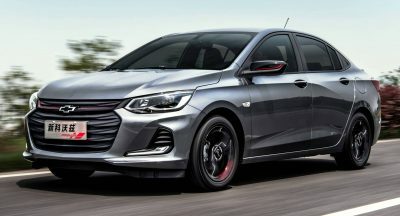 In the cabin, you will find Polar Silver and Black S Sport Seats, silver stitching on the seats, armrests, shifter and steering wheel, carbon-fiber inlays with Piano Black instrument cluster surround, plus special floor mats and badging on the door panels and door sills.